Much of 2011 was a sabbatical. I was gallivanting. 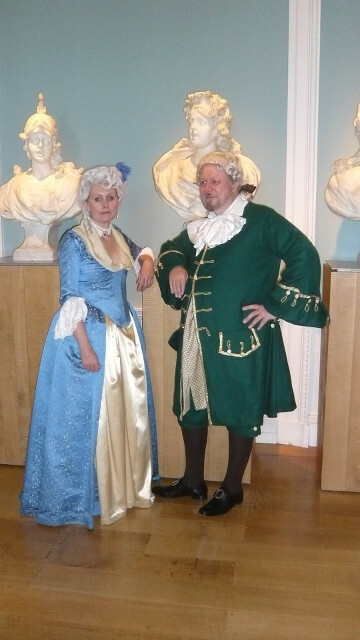 We made a few apperances, but it seems no-one popped in a camera. 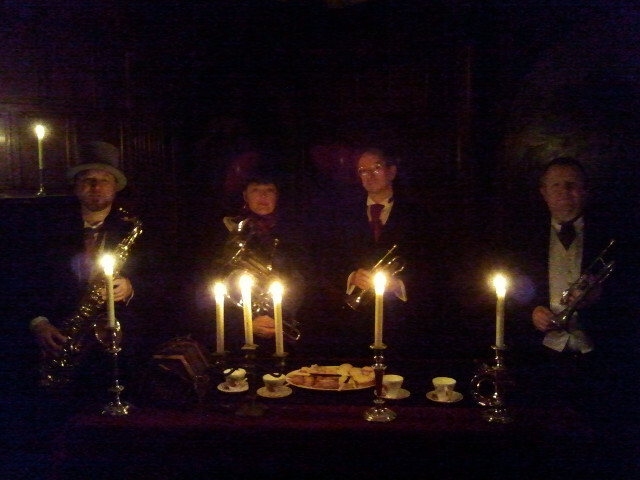 The highlight was nine nights at Aston Hall, featuring the first major public appearance of the Victorian band. 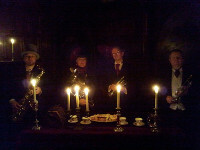 We have a lot of photos of that, but it was a candlelight event, and they're all very dark.